6 acre farm. 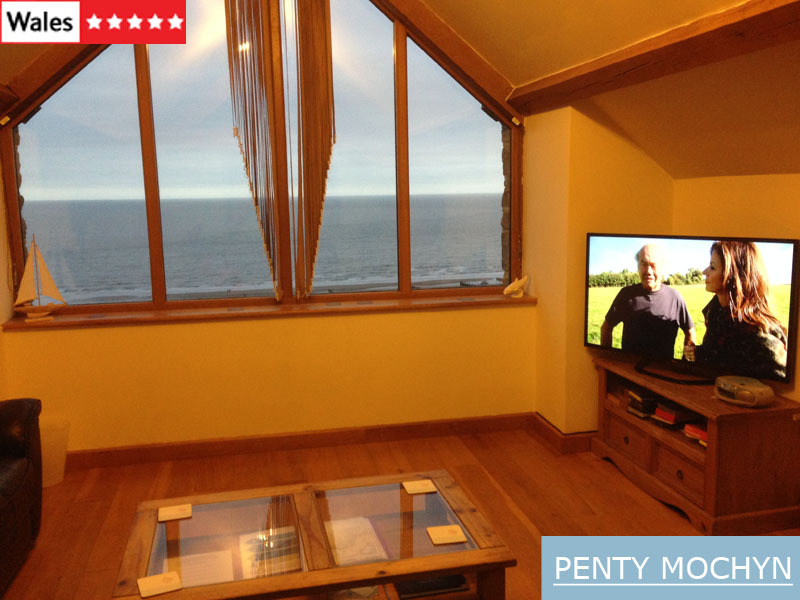 Set in open countryside. 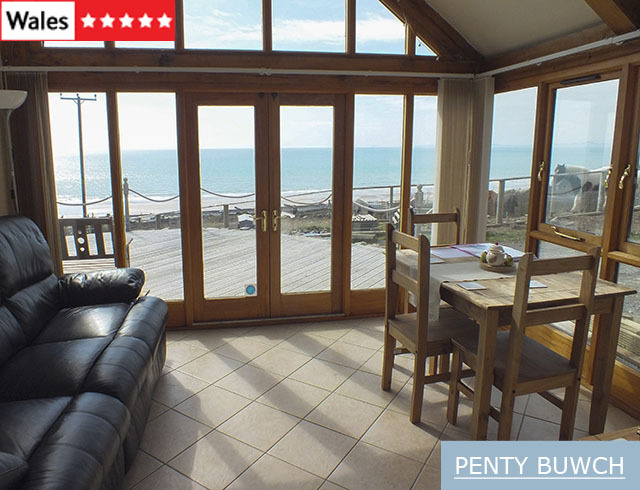 Barmouth is ideal for memorable holidays with miles of blue-flag flat soft golden sands and safe paddling in the bathing waters of Cardigan Bay. 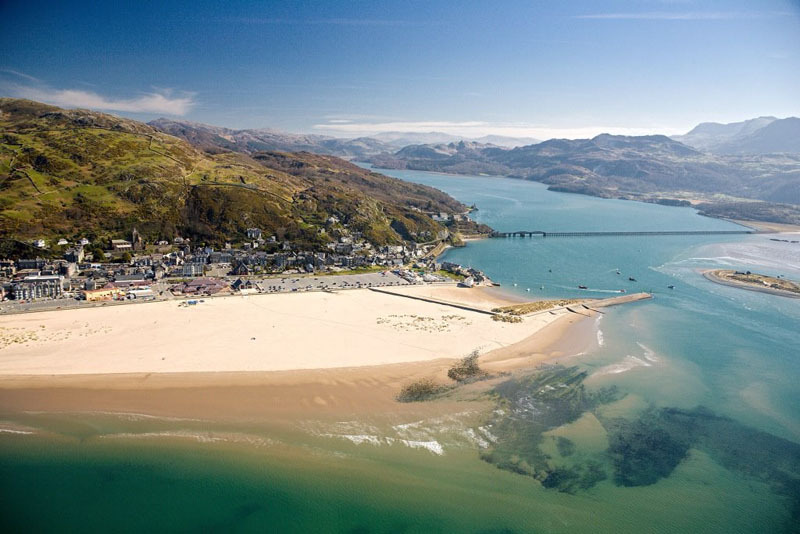 Barmouth is one of the most picturesque resorts on the Welsh coast and is surrounded by the majestic splendour of the Snowdonia National Park. Before you arrive Things to know before you start your holiday. 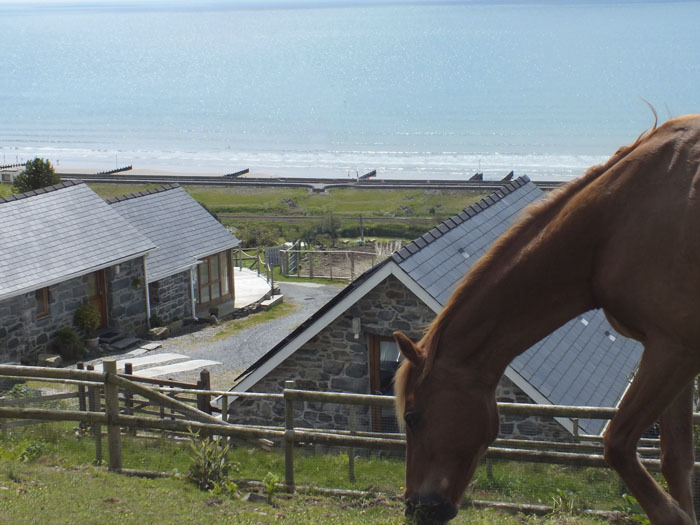 Gift vouchers What better way to mark a special occasion than with the gift of treasured memories.